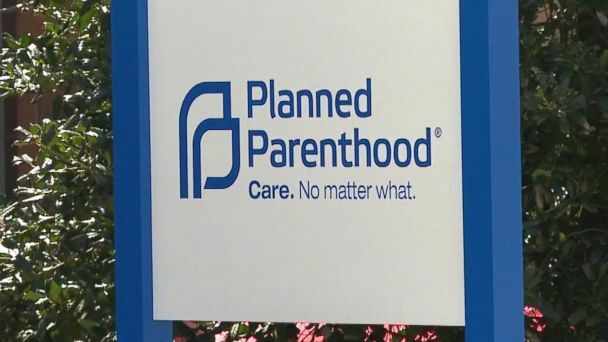 Follow the latest Planned Parenthood news, videos, and analysis from ABC News. 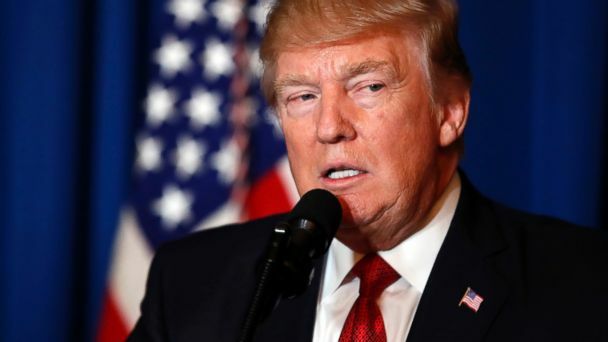 Experts say the strategy could be a risk. 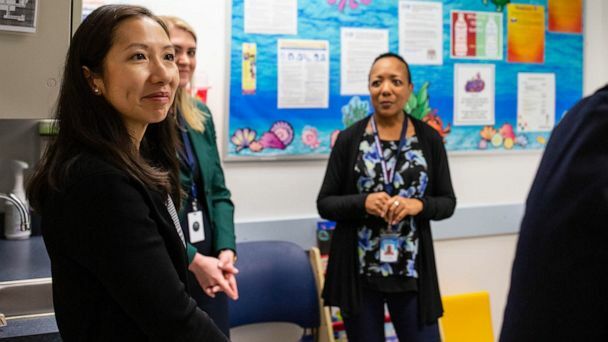 The Trump administration has announced that family planning providers like Planned Parenthood that receive federal assistance can no longer provide abortion referrals. 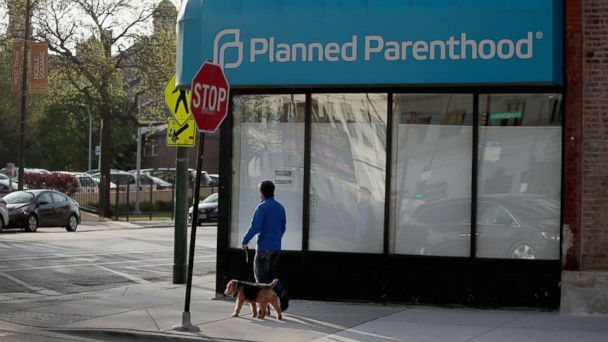 The Supreme Court today dealt a blow to two states' attempts to hamstring Planned Parenthood clinics by disqualifying them from public Medicaid funds. 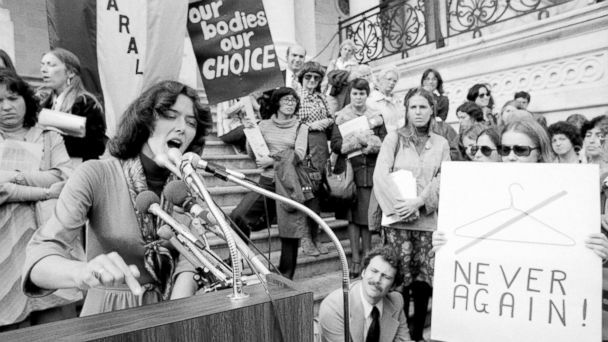 Adele Zimmermann, 75, said she had an abortion in 1965 at the age of 23. 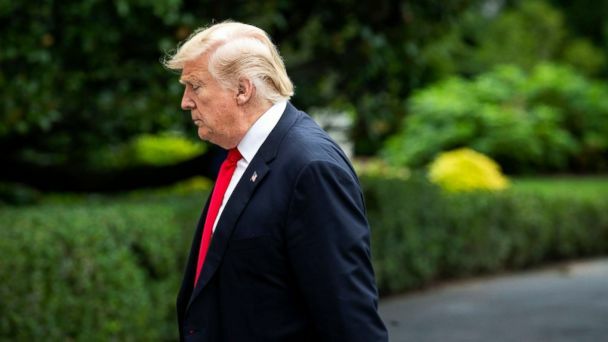 A new Trump administration proposal would cut federal funding to any health clinic that provides abortion referrals or performs abortions. 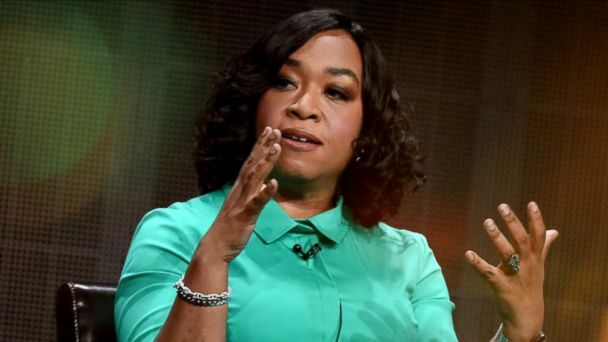 Rhimes made the announcement in an interview with Elle magazine alongside Planned Parenthood's president, Cecile Richards. The TV producer spoke about why Planned Parenthood is important to her. 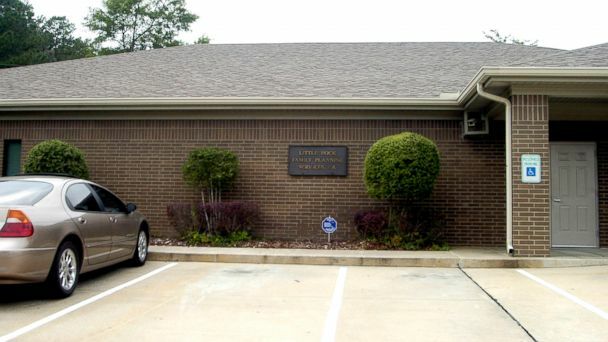 A federal judge has stopped Texas from cutting off Medicaid dollars to Planned Parenthood over secretly recorded videos taken by anti-abortion activists in 2015. 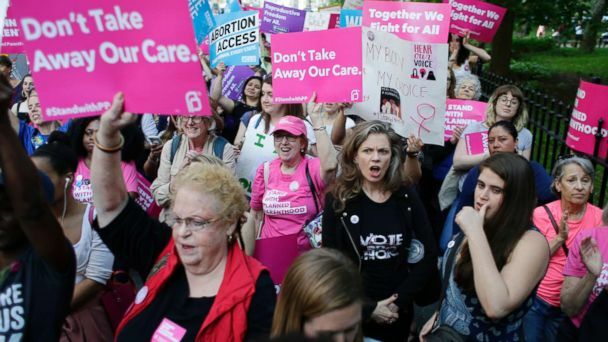 From Maine to California and even Hawaii, hundreds of anti-abortion rallies are set to take place Saturday at Planned Parenthood locations across the country. The singer said she made her donation because the organization "educated me." Trump has said he wants to defund the group as long as it performs abortions.